Sandra was referred to CitySquare several years ago from the ER at Baylor. She was treated here and has great health now. She volunteered as a translator for our cooking classes and everyone loved her. The cooking class coordinator wanted to steal her from us. Sandra is one of those young people brought by her parents to the US for a better life. She attended school and really did well. She went to school to be a medical assistant and her dream is to be a registered nurse. 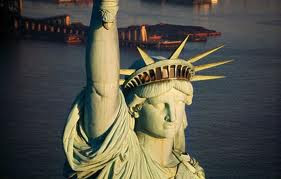 She however did not have permission to work in the US and was not eligible for scholarships or loans for college. She was stuck and unable to progress or work legally. In the last year there have been changes to the rules affecting people in her situation. She quickly applied for the Dream Act and completed all the necessary paperwork to get a work permit in the US. We wrote letters of recommendation for her as we knew her as patient and as a volunteer. About a month ago she returned to the clinic to show me her Permission to work ID. She said the next day she was going to get a driver’s license. As she sat in my office, she began to cry. I asked what the matter was and she said I just can’t believe all my dreams are coming true. I have waited so long with no hope, now everything is changing so fast and it is all good. She applied for a job at Baylor at our encouragement and she was hired for a full time position. She will, after a period of time, be able to continue her education with the support of the tuition reimbursement program Baylor has for employees. We are so proud of what she has accomplished. The source of this is an American economist by the name of Eric Hanushek, a professor at Stanford University, who has been spreading this for the past several years. According to Hanushek, "Good teachers are ones who get large gains in student achievement for their classes; bad teachers are just the opposite." He looks at the distribution of student test scores, and imagines that if we could fire the teachers who are associated with the lowest 10 percent or so, then we would make huge gains. 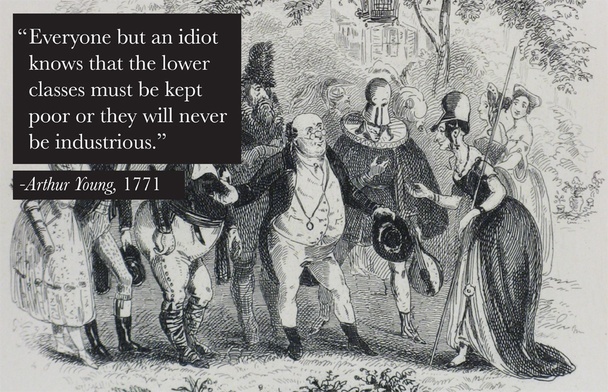 This is the theory behind a great deal of the push for 21st century K-12 education reform in the US. In order to identify and efficiently dispatch these slackers, we need national standards, and rigorous tests aligned to them. Test students more often, so we can measure learning incrementally. Test students in every subject, and at every grade level—even kindergarten, so that all teachers can be properly judged. Eliminate barriers to firing the "bad teachers" who get low scores, so due process and seniority protections have to go. Create new evaluation plans that give significant weight to "value added" measures drawn from test scores, for both teachers and administrators. Hanushek has also argued, by the way, that more money won’t help schools succeed, nor will small class size. The teacher is the only variable worth targeting. Unions are a problem to the extent to which they make it difficult to quickly fire teachers identified as ineffective. But the real world is proving to be a difficult place for Hanushek’s theories to be verified. No school has ever replicated the results predicted by his "four great teachers in a row" theory. In fact, there is no real research to support the idea that we can improve student achievement this way—it is all based on extrapolations. And in fact, new data shows that in the three large urban school districts where these reforms have been given full rein, the results are actually worse than in comparable districts that have not gone this route. The reforms missed a critical factor driving achievement gaps: the influence of poverty on academic performance. This last point is crucial. This attention to the supposedly pivotal role teachers play in student success comes at a time when the number of children in poverty has been on the rise. 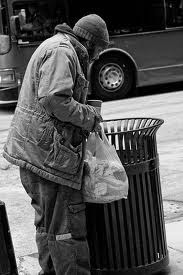 According to a study in 2011 (pdf), one school in five was considered high poverty, up from one in eight in the year 2000. Another study showed that "many high-poverty schools receive less than their fair share of state and local funding… leav(ing) students in high-poverty schools with fewer resources than schools attended by their wealthier peers." We are turning our schools into test preparation factories. While conservative economists such as Hanushek wish to focus our attention on "bad teachers," in actuality by far the largest factor affecting school performance is family income. In fact, the achievement gap between rich and poor has grown to be twice as large as the black/white performance gap in America. And how about some direct action to reduce the extreme income gap between wealthy and poor? An increase in the minimum wage would provide increased stability to millions of families, which would help children focus on their studies instead of where their next meal will come from. Most schools have cut nurses, librarians and counselors, at the same time we are expanding our investment in measurement systems. So I offer this warning to the people down under and beyond. This misguided emphasis is no more likely to work there than it has in the US—unless of course, New Zealand truly is “opposite land,” where hot snow falls up. Are we large or small? Think about it carefully. . .
Milky Way over Rocky Mountains at 11,000 feet above sea level. Thursday on "the Corner" turned out extremely hot and humid. We enjoyed the presence of some guests who came to "hang out"--a couple of young business people with an idea for locating a manufacturing facility in the S. Dallas/Fair Park area; six CitySquare team members besides myself. Then of course, the "parade" of scores of homeless friends who passed by, took advantage of the ice water and the conversation. My buddy Joe, when asked by one of our staff members if we could help him, instructed the "people helper" with his ckipboard that "I'm taking over the conversation." Joe made my staff guy sit down. He then said to him, "Sir, may I help you? We have cold water if you'd like some." Our staff guy answered wisely, "Yes, I'd love some water." Joe retrieved a bottle of water and delivered it to his new friend with flourish. "There you are, sir," Joe declared. "May I help you in some other way?" The entire production was to drive home the point that being asked if you need help again and again gets really old, especially when you know you could help yourself and anyone else if you had the chance provided by the resources. Worn out by people offering to "help" you. There is a new notion, but one so true. Rev. Gerald Britt published another compelling essay in The Dallas Morning News yesterday. His comments focused on the tragic Trayvon Martin incident. I hope you'll read and consider his thoughts here. 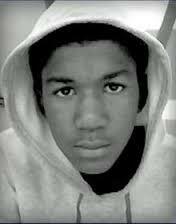 Trayvon Martin's killing brought on a lot of debate, some healthy and constructive, some unhealthy and destructive. Gerald Britt's article in this morning's paper is the most hate-filled, irrational article I have seen from either side of the issue. Take me off of your lists. I can't support an organization that is actively promoting hate in our community. Thank you for contacting me with your opinion about Rev. Britt’s editorial. Frankly, your reaction is surprising to me. I can’t find the hatred to which you refer anywhere in the article. It would be helpful to me if you could elucidate more specifically to what you are referring. I would love to talk to you by phone or face-to-face, as I am sure Gerald would as well. Again, please direct me to the hatred or to the irrationality of Gerald’s article. I really need your help on this one. Thanks Larry, That's all I needed to know. If that article speaks for City Square, we're done. I'm trying folks, really, I am. But, I can't see or hear the "hatred." The fact that we can't have a sensible conversation is a huge tip off that we have a major problem about race and culture in this nation. 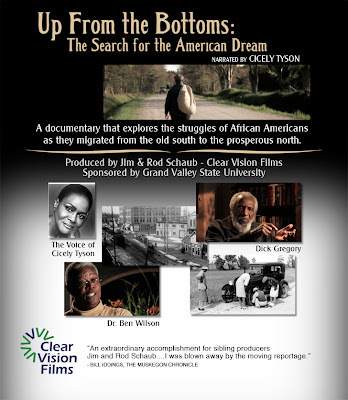 Film to buy. . . Poverty, middle class and the cost of living. . . 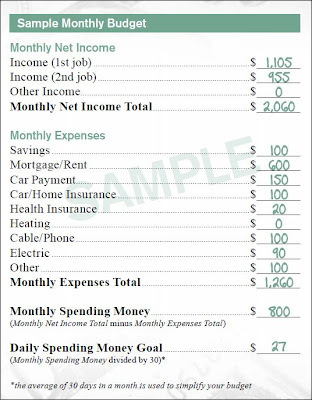 The Economic Policy Institute has just updated their cost-of-living budgets to reflect how much a family needs to earn to get by in 2013. Looking at over 600 locations and estimating community-specific costs, EPI found that families need more than twice the amount of the federal poverty line to have a secure yet modest living standard. "Our family budget calculations show that the real costs for families to live modest -- not even middle class -- lives are much higher than conventional estimates show and virtually impossible for families living on minimum-wage jobs," said Elise Gould, the Economic Policy Institute director of health policy research. Out of poverty via hard work? Not so fast, buddy! Well this is both embarrassing and deeply telling. In what appears to have been a gesture of goodwill gone haywire, McDonald's recently teamed up with Visa to create a financial planning site for its low-pay workforce. Unfortunately, whoever wrote the thing seems to have been literally incapable of imagining of how a fast food employee could survive on a minimum wage income. As ThinkProgress and other outlets have reported, the site includes a sample budget that, among other laughable assumptions, presumes that workers will have a second job. Throwing different kinds of parties. . .
1. Who do we normally invite to our parties? Why so? 2. What happens when we do? Any surprises? 3. What might happen if we threw different kinds of parties with different "guest lists"? What would that be like? What would be uncomfortable? Why? What would be positive? Why? 4. Where does "repayment" take place in the work of compassion and justice? Ran across this photo of the look out from Petit Jean Mountain across the Arkansas River valley. Enjoyed my years as a student in Arkansas and at Harding College (now University). Lots of beauty there, and so many good people. I love the hills and foothills of Arkansas! 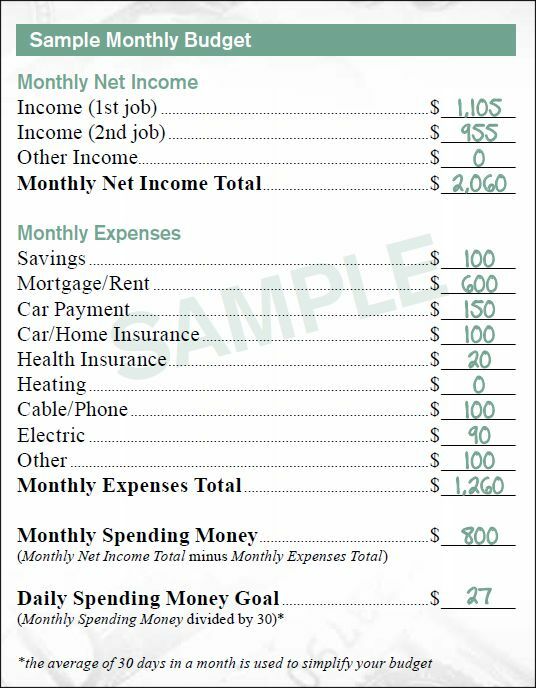 I found an insightful tool regarding family income and budgeting. Thought I'd just document some of what I've been up to the last three days at CitySquare according to my calendar. 7:30 a.m. Breakfast with a board member and representatives from building owners across the street to discuss how we might help with their leasing processes and how they might support our work. 8:30 a.m. Metro Dallas Homeless Alliance Executive Committee conference call. 10:00 a.m. CitySquare Executive Management meeting. 11:30 a.m. Meeting with attorney from Legal Aid of NW Texas to discuss collaboration with CitySquare's LAW Center. 12:30 p.m. "Finish Out" meeting regarding CitySquare's new Opportunity Center. 2:00 p.m. Meeting with partners on the Cottages at Hickory Crossing project. 3:30 p.m. Met with Homeless Outreach Team to discuss how presence at "The Corner" might be a source of referrals for permanent supportive housing. 10 a.m. Met with chair person of the Dallas Development Fund to discuss specific challenge related to our New Markets Tax Credit award for the Opportunity Center. Included in the conversation were point people on the Opportunity Center development project. 10:45 a.m. Conferred with two key management leaders to discuss unusual opportunity in South Dallas-Fair Park that would involve re-purposing a church in decline. 11:30 a.m. Met with a young community analyst from a partner non-profit organization who is working on public education here in Dallas. 2:00 p.m. Met with staff at CitySquare's Community Health Services to discuss more effective community outreach to grow our family practice in South Dallas-Fair Park. 3:00 p.m. Participated in National Immigration Grassroots Call hosted by the United Methodist Church. 3:45 p.m. 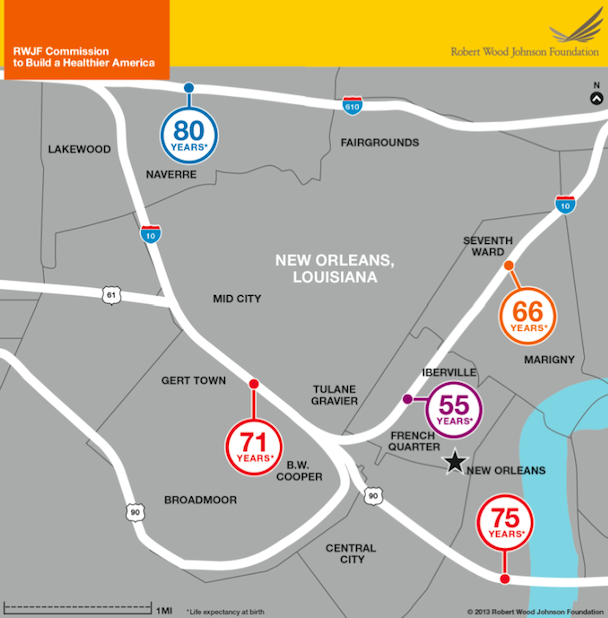 Discussed our usual summertime financial challenges and began to plot a pathway through the worsening "tough patch." Praying for new and regular donors to step forward to help us continue our work among so many low-income neighbors. 4:00 p.m. Met with leader in a local church who is determined to mobilize on-going support for CitySquare while calling her church to meaningful community service and advocacy re public policy. Throughout each day observed, met with, visited with countless persons who live in the CityWalk building here at CitySquare. Visited with folks on the street in South Dallas. People are in various states of difficulty and progress. Tucked away inside the morning paper. . .easy to forget or not see. . . The essay that follows is a mind-twister for certain! What you read may surprise you, unless you have a degree in public health. Much food for thought on how to intervene for life and health in the really tough parts of a city like mine. Reactions, as always, welcomed! The average life expectancy in Japan right now, home to one of the healthiest, longest-living populations in the world, is about 83 years. That's four years longer than in the United States, a decade longer than in much of North Africa, and as many as 30 years longer than some war-torn parts of the world like Sierra Leone. These global patterns are well-known, but we seldom look at our own communities in the same way. "Most people appreciate at a country level that there are huge disparities in health between the U.S. and, for example, countries in Africa," says David Fleming, the public health director and health officer for Seattle and King County. "I think what is not as obvious to most people is that you don’t need to go any further than your front door, and most of us are living in communities where those same profound differences occur across much smaller geographic areas." In fact, that area may span the distance of a stop or two on the subway, or another exit off the highway. 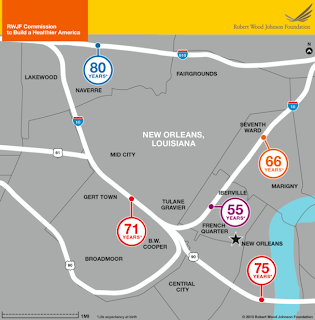 In New Orleans, for instance, a couple of miles down Interstate 10 can mean the difference in 25 years in life expectancy. . . .click here to read more. Cannot block the rising of this eternal lamp. My home in this unforgiving city. Building against hunger, thirst and law enforcement. Shining down on us all, even on me, one rejected. Reassures me that I am present indeed. Turn its unfailing light on ME! Watch this report on CitySquare's "Food on the Move" program this summer in Austin, Texas. We're also delivering meals in Dallas and Houston. In addition to the meals, we provide organized physical fitness activities for low-income children. Thanks to historian, Michael Beschloss for this photo of Lou Gehrig after being knocked out by inside fastball that struck him over right eye--exhibition game June 1934: pic.twitter.com/2v5b0Jk7AM. 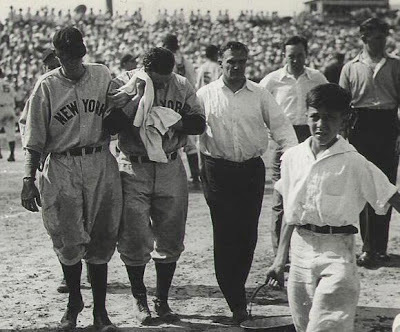 Of course, Gehrig got up and continued his amazing career until he was knocked out by the onset of what became known as Lou Gehrig's disease--ALS. Life is like this photo in many ways. How one responds to the painful, tough times determines a great deal about the quality and fabric of a life. Good News for CitySquare AmeriCorps Team! Austin, TX – OneStar Foundation announced today that 22 organizations in Texas have received AmeriCorps*State grants from the Corporation for National and Community Service. The grants will support 2,126 AmeriCorps members across the state who will serve as in-school, after-school and summertime teachers, tutors and mentors, provide intensive college access and success services, engage in adult and early literacy interventions, participate in early childhood development programs, distribute food to economically disadvantaged children and families, engage children in daily physical activity, assist with case management for the homeless, recruit hundreds of volunteers, and respond to disasters throughout the state. OneStar Foundation will distribute more than $12.3 million in funding to organizations selected in a highly competitive statewide and national process. Since 1994, more than 775,000 Americans have provided more than 1 billion hours of service to their communities and country through AmeriCorps. In 2012, 1,964 AmeriCorps members served at 20 programs across the state of Texas in the fields of Education, Economic Opportunity, Healthy Futures, Environmental Stewardship, and Veterans & Military Families. Members provided 2.3 million hours of service and earned $7.4 million in Segal Education Awards to further their own education and repay student loan debt after serving. The 20 AmeriCorps*Texas programs received $12,111,429 in federal AmeriCorps funding, and leveraged an additional $9,766,781 in match funding. OneStar Foundation is the Governor-designated National Service Commission in Texas and administers the AmeriCorps*State grant program. The Governor-appointed Board members oversee the legal and policy governance of the AmeriCorps*Texas program portfolio. OneStar Foundation connects partners and resources to build a stronger nonprofit sector in Texas. Learn more at onestarfoundation.org. AmeriCorps is a national service program administered by the Corporation for National and Community Service, a federal agency that engages more than 5 million Americans in service each year and administers United We Serve, the President’s call to service. Individuals can learn about available opportunities and apply online by visiting AmeriCorps.gov. [Received this from a friend at a major private university with a Christian theological seminary attached to it. Maybe I'm missing something here??? This is advice communicated to students who are studying to be Christian leaders and ministers. My friend, who shared the notice with me, responded in this way: "i reckon, then, that the disciples of the Lord Jesus in this place have no ministry to a homeless human being struggling for existence in Indianapolis in this hellbent twenty-first century. We may simply consign him to the mercies of the [University] Police and the [state named] plutocracy. May God have mercy." We have been alerted that in the late nights and early mornings near the [seminary named] apartments at the corner of [name of] street and [name of ] Avenue, a male 5’8-5’9” with a thin build is going through the trash there at the apartments. We also have reason to believe that this person is homeless and could be sleeping in bushes between our apartment buildings. You are advised to contact [university name] Police at [phone number] or call local police at 911 if you spot this individual or any other suspicious individuals. [University name] Police is aware of this report and have been providing extra patrols this area and areas around our campus. Please be aware that you may see police officers on foot with flashlights patrolling these areas as well. [Seminary name] students, staff and faculty should also be alert and aware of your surroundings and what is going around you. If you notice anything suspicious, a car that looks out of place, a person wandering around the parking lot or building or anything out of the ordinary, please contact the [seminary name] Facilities Maintenance or the [university name] police. Those numbers are [phone number] (Facilities Maintenance), [Phone number] ([university name] Police emergency) and [phone number] (university name Police non-emergency). If you are the victim of a crime, call the police first and then Facilities. We all must work together to make [seminary name] a safe place to live, work and study. 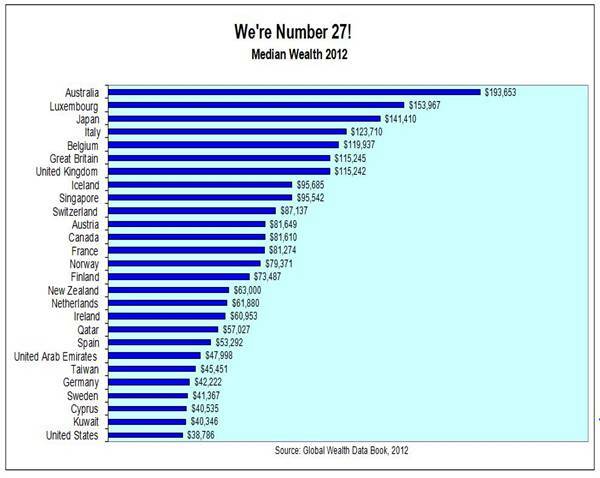 In a ranking of the median wealth of its citizens, the United States comes in 27th in the world. Fifteen countries have a median worth of their citizens more than double that of the United States. 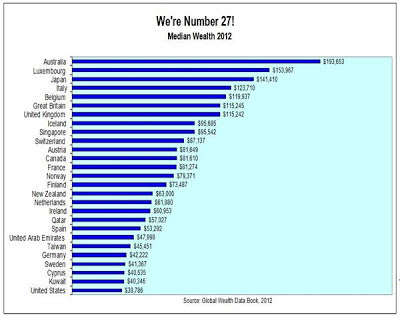 The median wealth of a United States citizen is only $38,786. These numbers point up the growing challenge of basic household asset poverty. The long recognized measures of extreme poverty remain much lower, but the impact of these numbers from our neighbors just up the economic rung unsettle anyone who is paying attention to the state of our society. Song and faith just happens at CitySquare and in the CityWalk community! A most important letter. 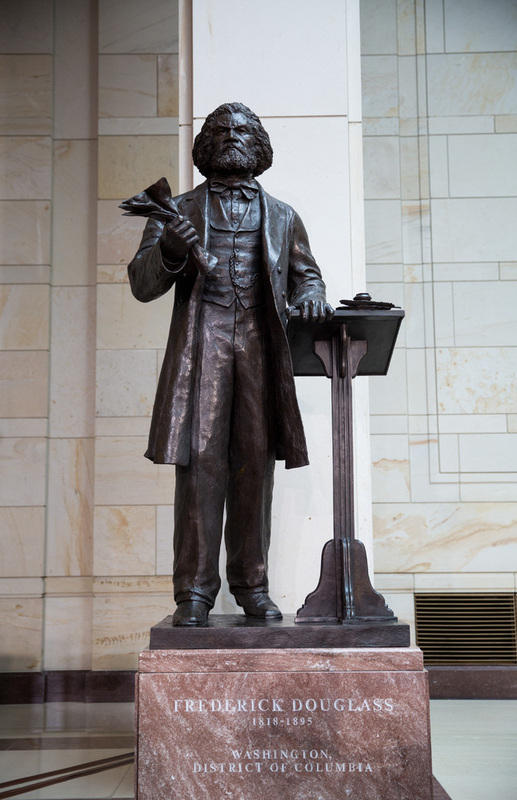 . .
WASHINGTON (RNS) Frederick Douglass, whose seven-foot bronze statue was unveiled at the U.S. Capitol Wednesday (June 19), is known as the father of the civil rights movement. 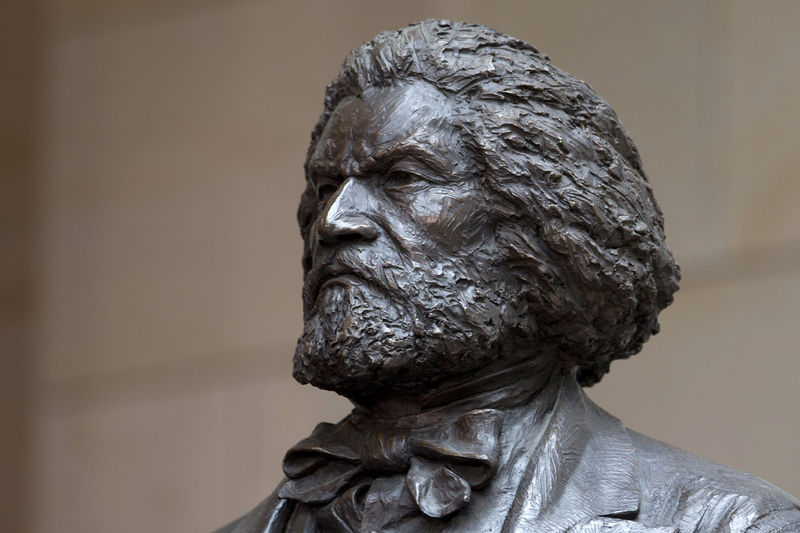 But the 19th-century abolitionist and former slave was also a licensed preacher. 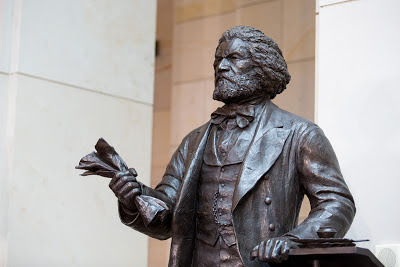 “We do this not only to honor a giant, but also to remind one another of how richly blessed we are that such a man lived to prove that courage and ambition are not gifts of status but gifts from God,” said House Speaker John Boehner, R-Ohio. Fabulous Diana Ross Partners with CitySquare for 25th Anniversary Celebration!!! How do you celebrate 25 years of fighting poverty in Dallas for an organization that assisted nearly 70,000 people last year? We have just the event! Help us prove there "Ain't No Mountain High Enough" in our efforts to fight poverty by clicking the buttons below for ticket and sponsorship information. All proceeds support the programs and services at CitySquare. With your help, we can feed the hungry, heal the sick, house the homeless, and renew hope in the heart of our city. Low wage realities. . .